The French Agency for Environment and Energy Management (ADEME) published on 23 March 2017 a study report whose conclusions recognise the environmental efficiency of coach transport. Once an occupancy rate of 38 % is achieved, the coach becomes the cleanest way to travel. In France this occupancy rate has already been exceeded in 2016. More than 7 million passengers have been carried in France since the liberalisation of the market. 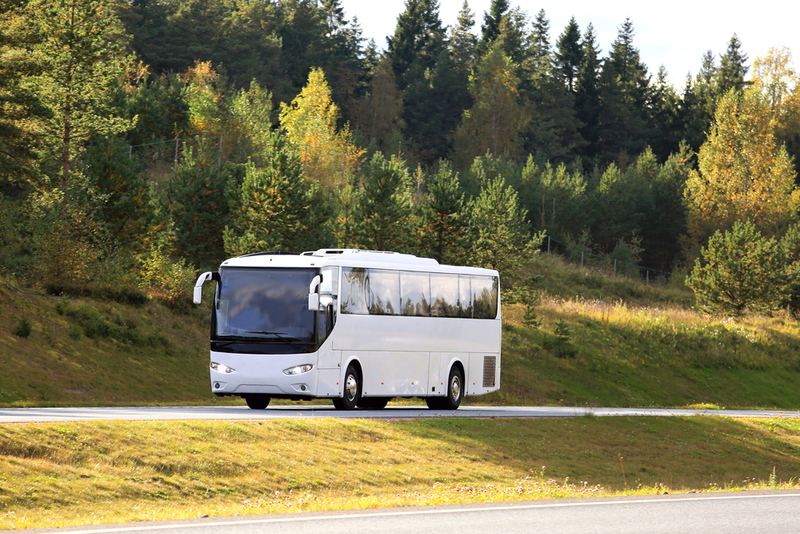 The French coach transport market followed the same tendency as the German one, after its opening in 2013, experiencing a constant increase in the number of transported passengers and in the occupancy rate. The report also mentions the fact that the current coach fleet is composed of 83 % Euro VI vehicles and will reach 100 % by 2018 underlining the bus and coach sector’s commitment to improve its environmental performance.